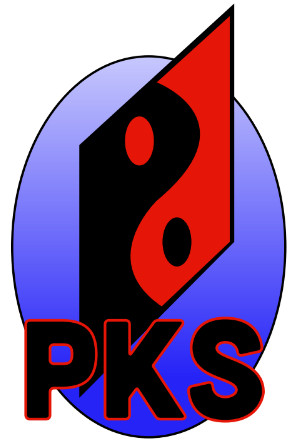 Enter your name, email and location request below and an email will be sent to you shortly. 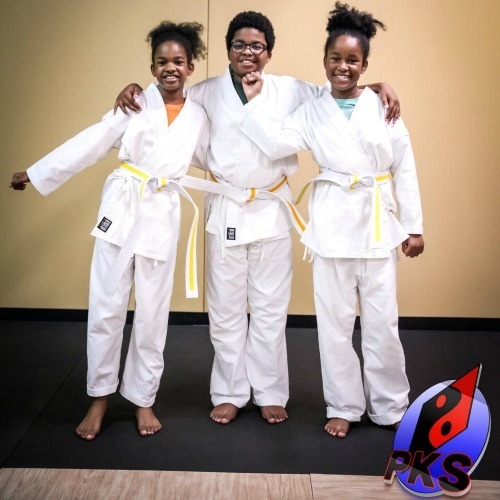 At Professional Karate Studios, we pride ourselves on being a family oriented school and encourage our parents to take an active role in their child’s development. 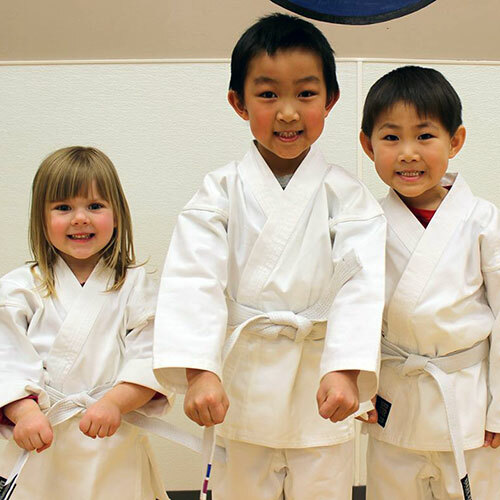 We offer special family rates because martial arts is an activity the whole family can enjoy. 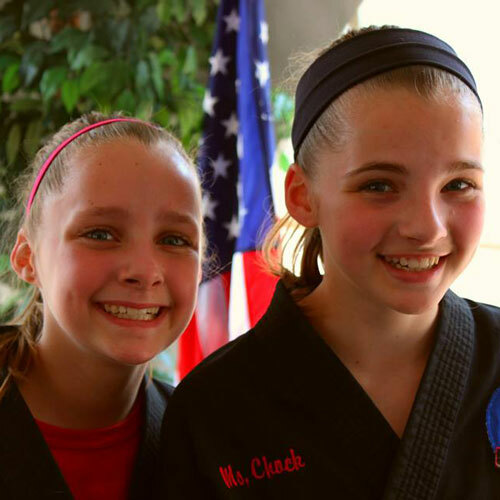 You’ll also find that martial arts training helps build good kids into great kids by teaching them to work toward goals, increasing their self esteem, and learning respect for themselves and for others.